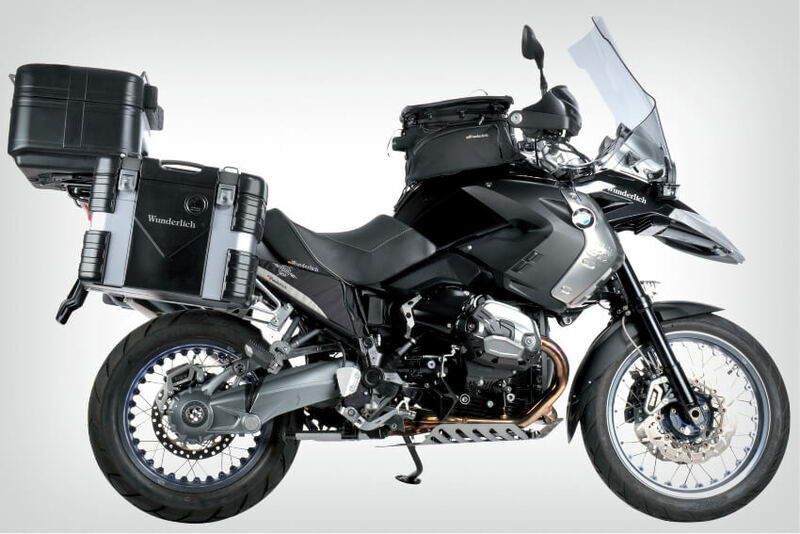 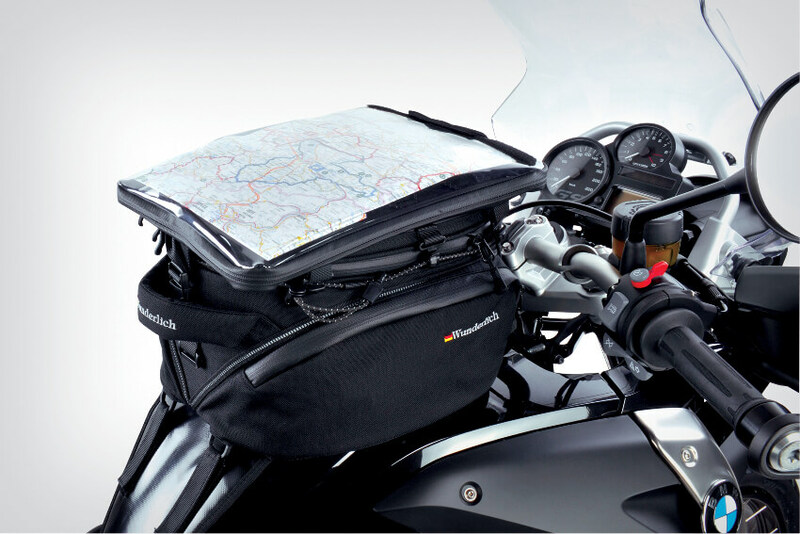 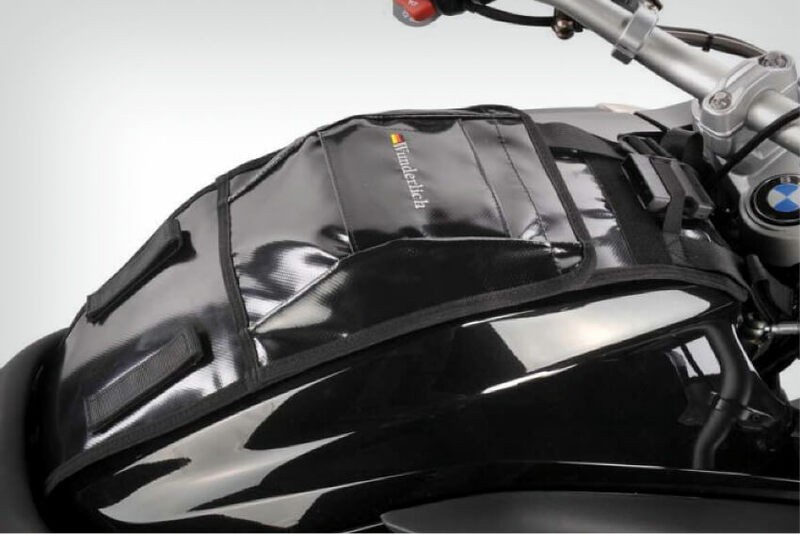 This new tank bag features a solid base which is first attached to the tank. 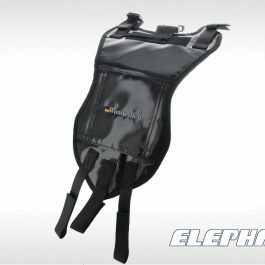 The tank bag is quickly and easily attached to the base plate by means of a tongue that slides into the base plate. 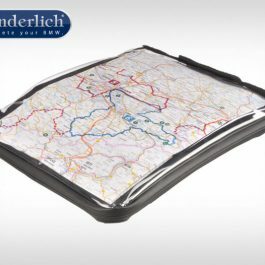 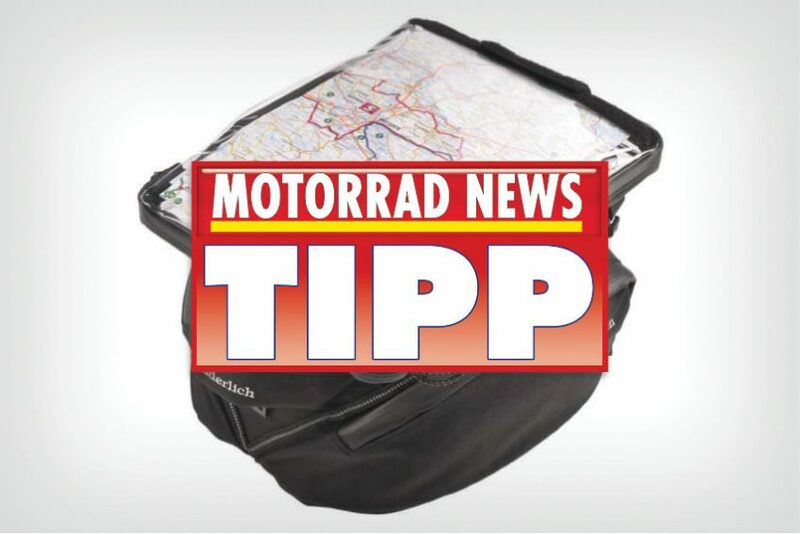 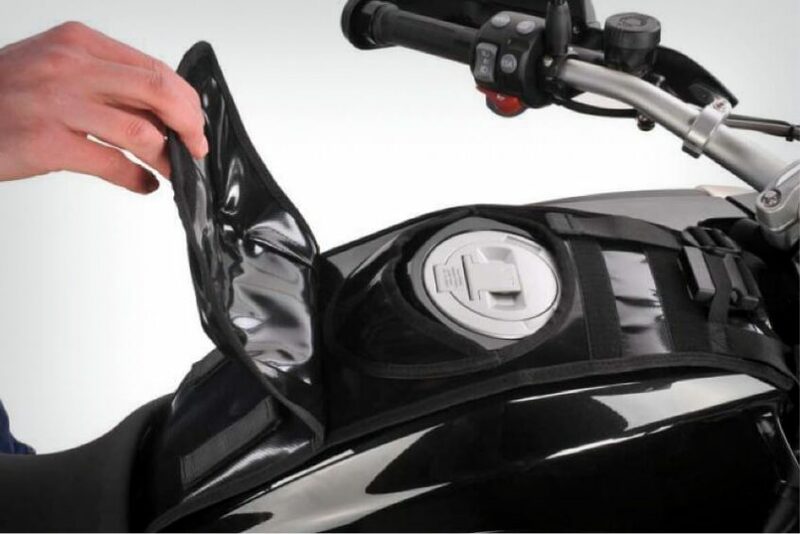 Removal is just as simple and for those bikes where the “tank” is really a tank, we have designed an easy access flap to the filler, so that the base can remain in place. 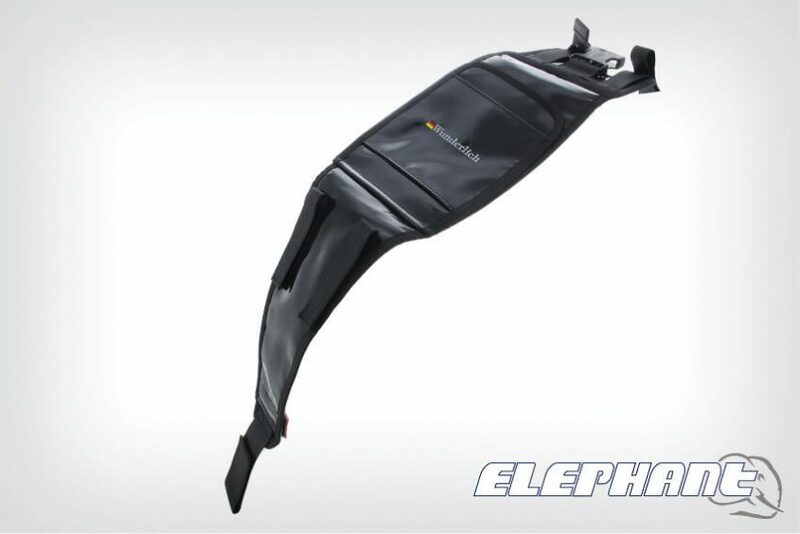 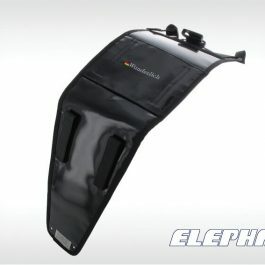 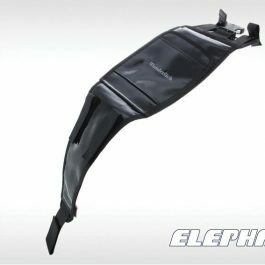 Be the first to review “Base plate for tank bag Elephant” Click here to cancel reply.